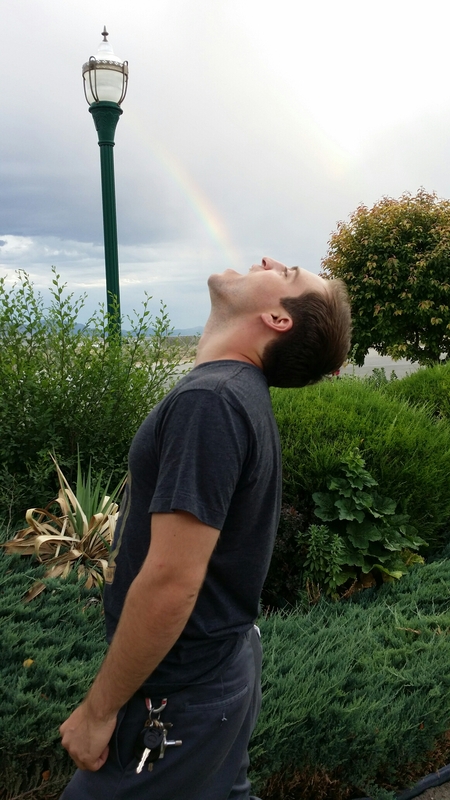 Bootsy Eats A Rainbow, Show at Founders Brewery Tonight! Mmm, Bootsy eats a giant rainbow! Show tonight in Grand Rapids at Founders Brewery! Brother Adams starts the show at 9:30pm, then we close out the night with two 60 minute sets starting at 10:45. See you there!